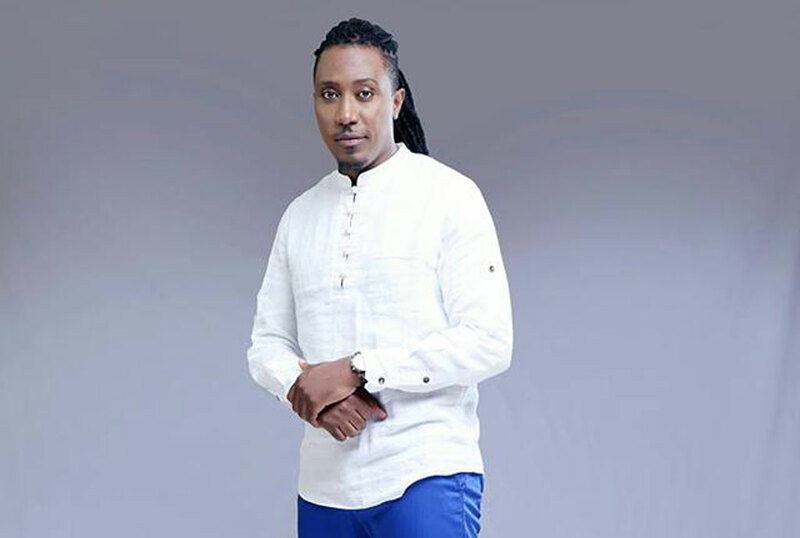 In 1996 during his S.6 vacation, talented Radio personality and actor Roger Mugisha appeared on Capital Fm for his first ever radio show and left many surprised by his talent. He worked at Capital Fm for years left for Kamwokya based radio station and joined their top nemesis KFM in 2005 a company by Monitor Publications. Again the seasoned function MC left the radio world and later featured in a series named second chance as Salvador which still airs on NTV Uganda. 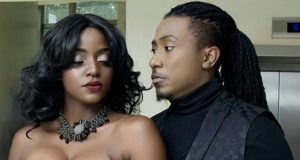 But Flash Uganda Media has good news for you that the radio maestro will be appearing again on your radio rejoining his former home at Capital FM according to the latest Uganda celebrity news. The radio show and time on the Kamwokya based radio station remains unknown although the funny presenter is seen at several occasions at the station. Our efforts to reach Roger Mugisha to clarify about the allegations collapsed since his known number was off. It should be remembered that Mugisha resigned and told the media not to return on radio in 2015 after scooping the NTV’s second chance role. And since the series is about to come to an end, the popular presenter maybe appearing on your radio again.